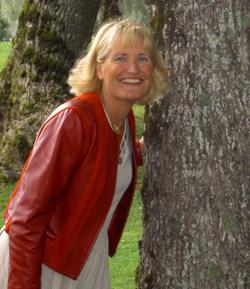 Svenska Nu was founded by Kerstin Larsson in 1995. We arrange custom-made courses in Swedish at all levels, either at your office or our premises. We are well-known because of our renowned teachers who have several years of experience in teaching Swedish at companies, universities and embassies. Studying a language is more than just words and grammar. We supply knowledge about the Swedish culture, traditions and history. We pride ourselves by offering service with a personal touch.